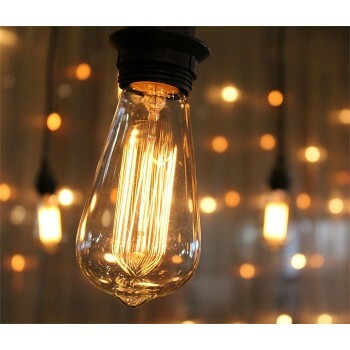 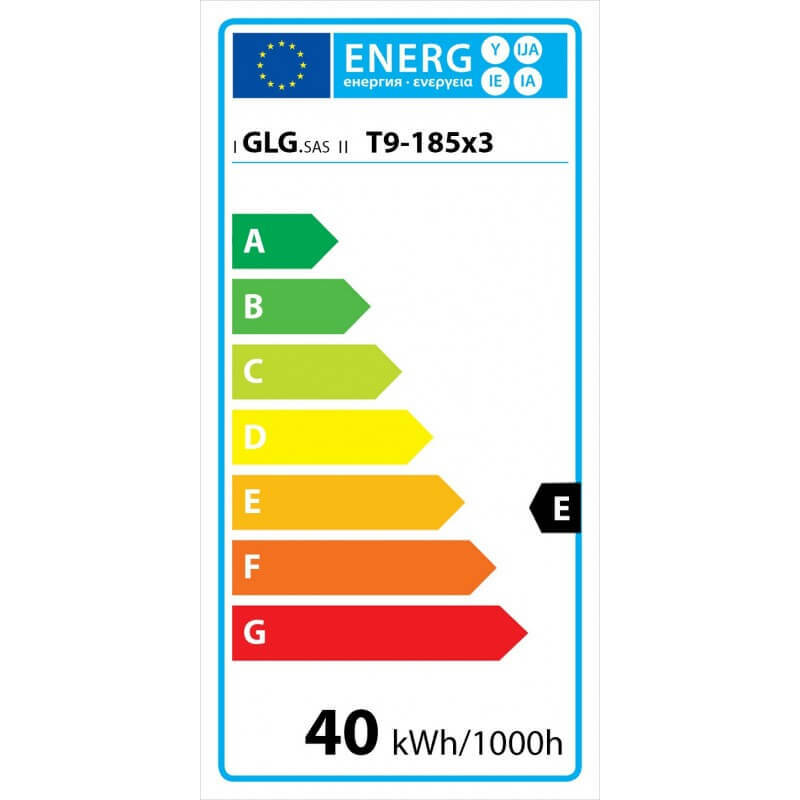 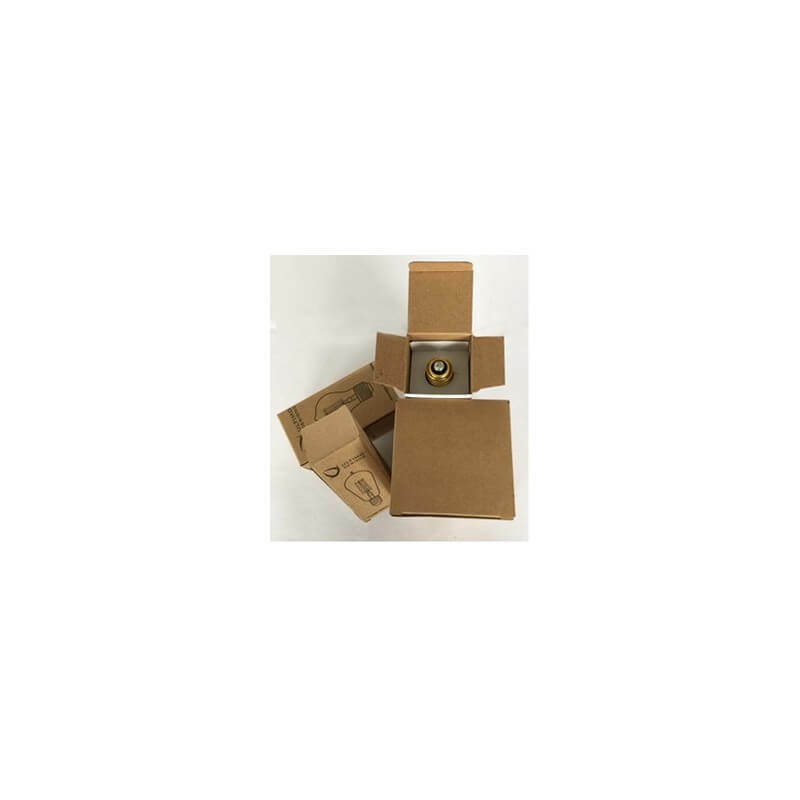 Vintage bulbs to create a wonderful atmosphere for your home or commercial space. 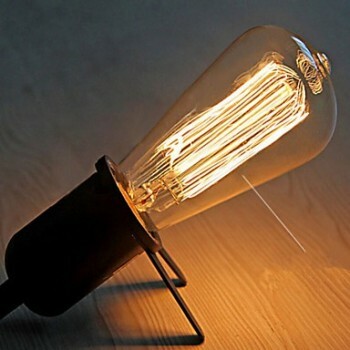 They reflect the warmer atmosphere, they can be used alone or with a Lampshade. 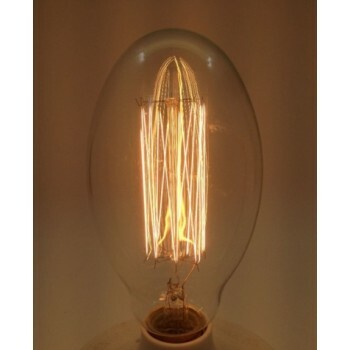 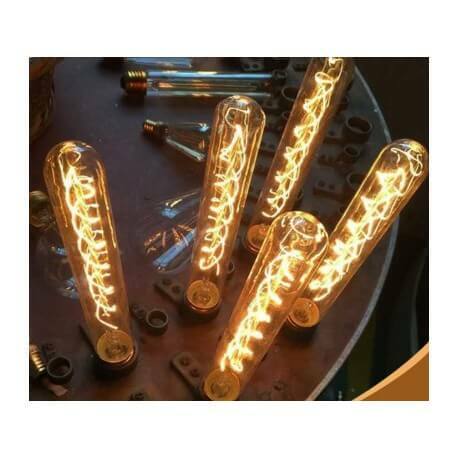 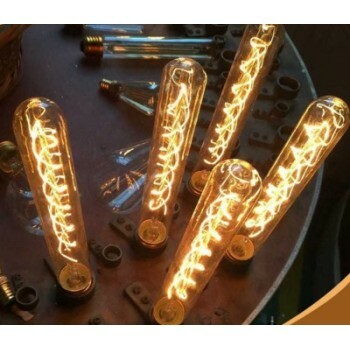 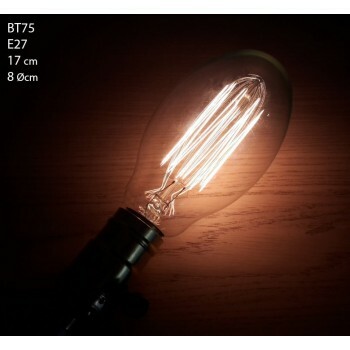 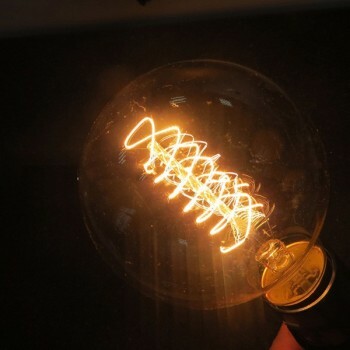 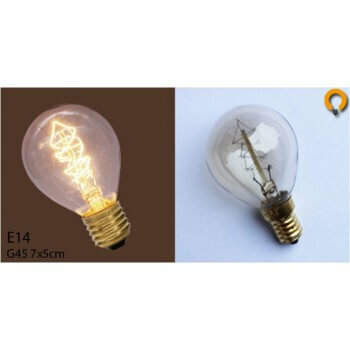 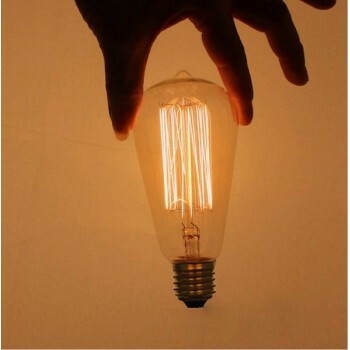 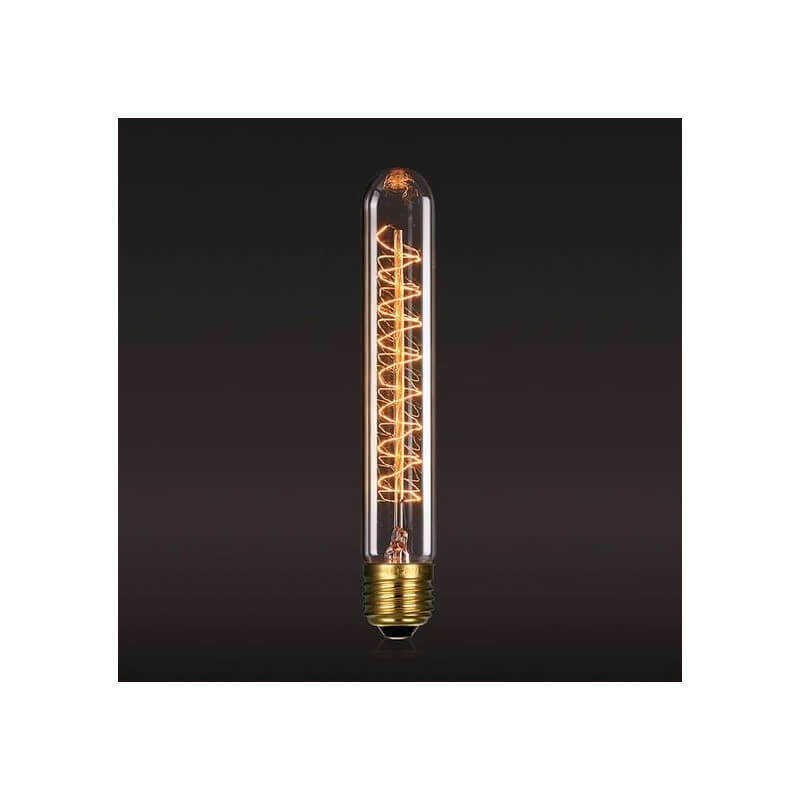 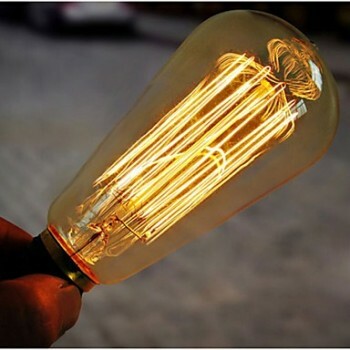 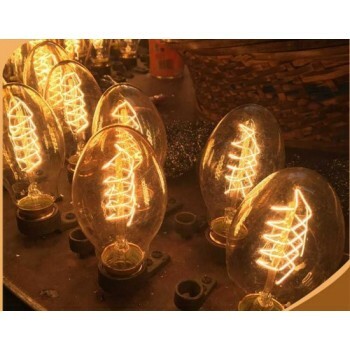 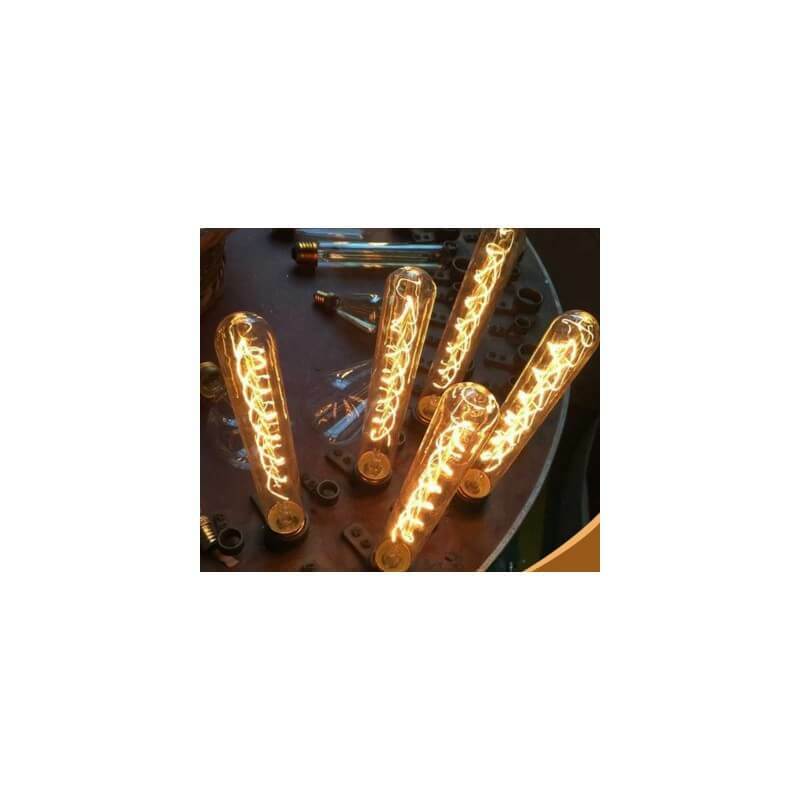 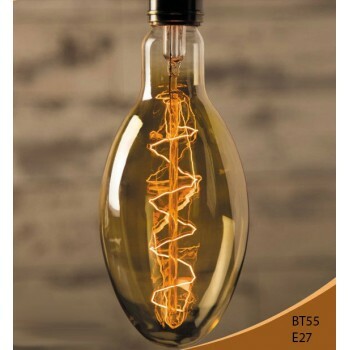 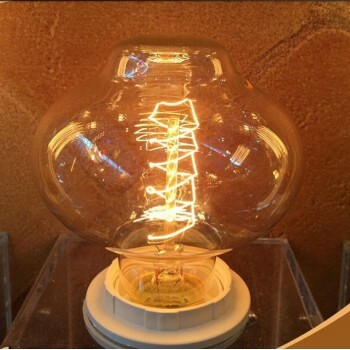 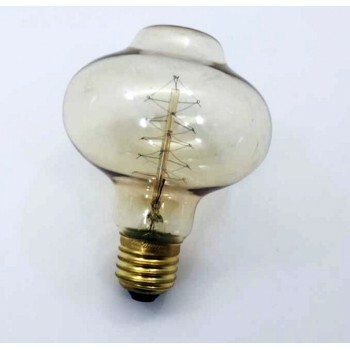 The filaments are visible and recall the style of the era of Thomas Edison bulbs.